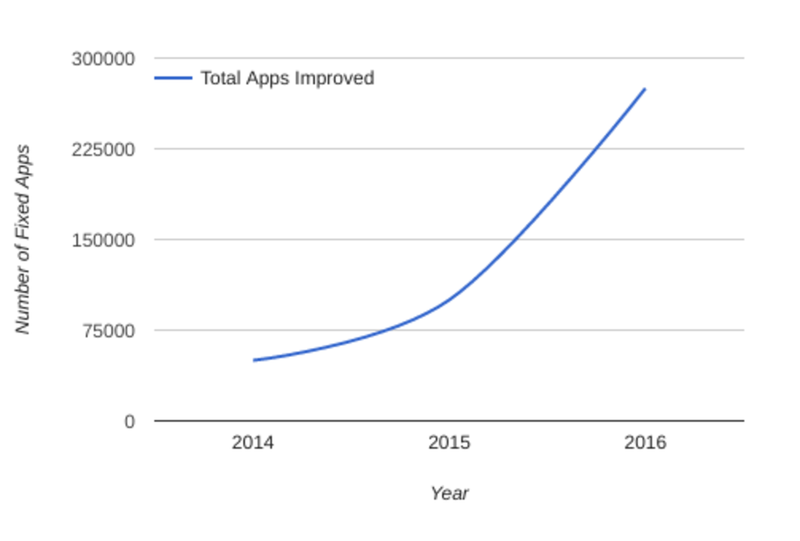 developers have updated over 275,000 apps! developers can find information about all these security issues in one place. about new issues and keep track of all past issues. For feedback or questions, please reach out to us through the Google PlayDeveloper Help Center. Final preview update, official Android P coming soon!